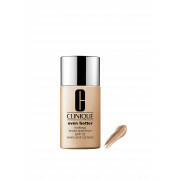 Clinique Even Better Foundation is a girl’s best friend. With its remarkable oil free formula that gives you a full coverage, leaving the skin instantly perfected with a unique mineral blend. 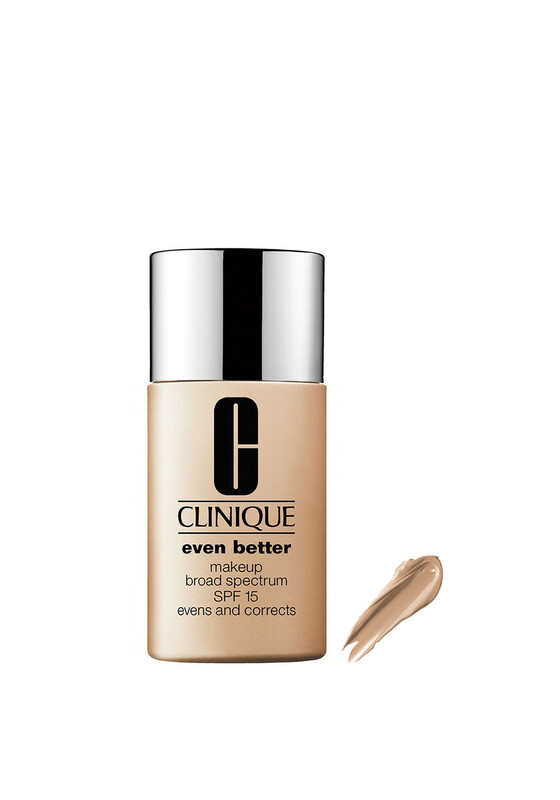 The dermatologist developed Even Better Foundation helps even skin tone and SPF protection to help prevent future uneven skin tone.